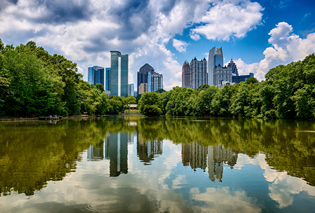 The 2012 Corporate Sustainability Management conference is being held at the Hotel Meliá Atlanta, conveniently located on the edge of midtown and downtown. Select your guest type as ‘Attendee’ to start the reservation process. Contact Mike Mahanna at mike@naem.org or call (202) 986-6616. Copyright © 2012 NAEM. All Rights Reserved.